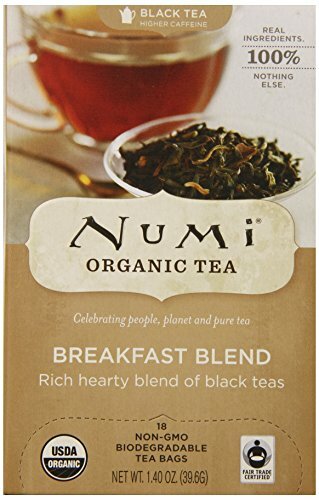 Numi perfects the classic breakfast tea with this organic black tea blend, Morning Rise. Four of the most extraordinary black teas compose this hearty, complex, and exciting morning cup. 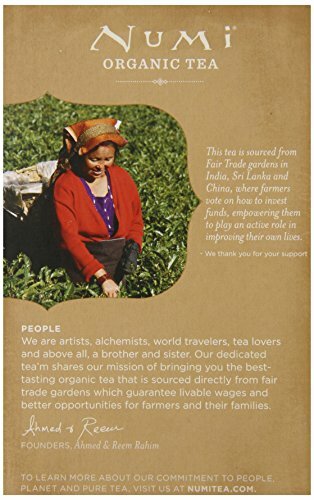 Ceylon, gardened in the small and exotic country of Sri Lanka, bestows its strong yet smooth profile, while Indian grown Assam imparts a malty and robust depth. Keemun, from China, offers deep burgundy notes that complement the natural floral finish and fruity Muscatel of Darjeeling, cultivated on the mountain peaks of India. This rich, bold black tea blend has an unrivaled smoothness and a magnificent aroma resembling dawn’s early warmth. Let the morning greet you through the radiant daybreak of Numi’s superior Breakfast Blend. 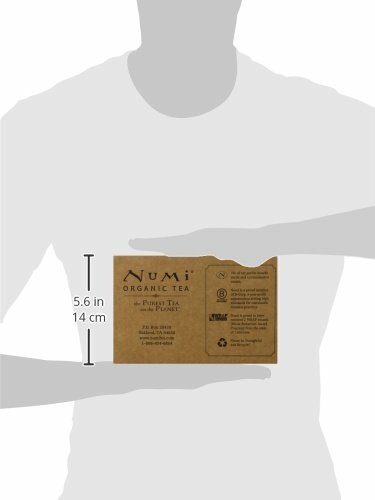 For more information on Numi and our products, please visit our website at www.numitea.com or contact us at 866-972-6879 (Toll-Free).